What if this guy’s desire to save the country from calamity is the only thing preventing Donald Trump from eventual impeachment? 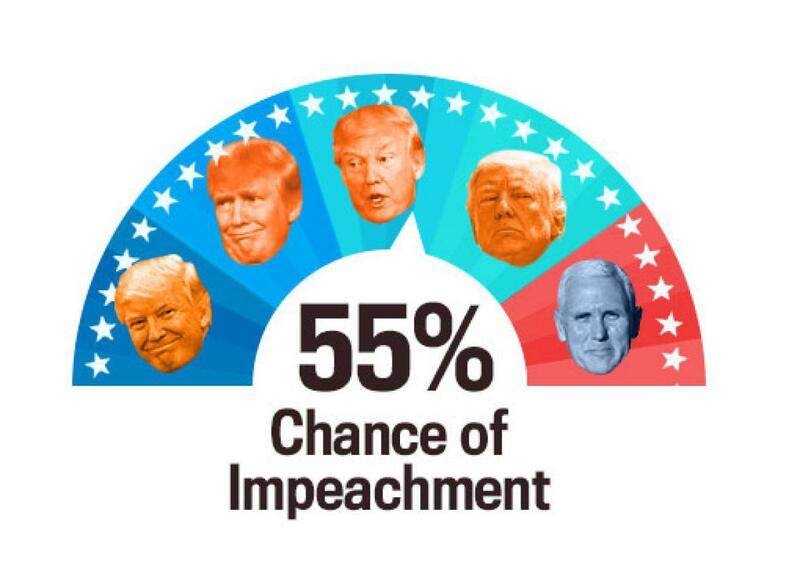 The Impeach-O-Meter got a little heady on Wednesday, raising the prospects of Trump leaving office early to a full 70 percent. This was entirely based on Steve Bannon’s personal opinion, rather than any particular set of facts. So let’s go back to the old approach of looking at actual data points and see where it gets us. Although I read it all the time pretty consistently, I’m not quitting today. I don’t think I’m being fired today, and I’m not so frustrated in this job that I’m thinking of leaving. This is the hardest job I ever had. This is in my view the most important job I ever had. … Unless things change, I’m not quitting, I’m not getting fired and I don’t think I’ll fire anyone tomorrow. That sounds like he’s going to stay! And if he stays and continues to prevent Trump from “making some sort of disastrous decision” then that would certainly improve Trump’s odds of not being impeached. I restrict no one, by the way, from going into see [the president]. But when we go into see him now, rather than onesies and twosies, we go in and help him collectively understand what he needs to understand to make these vital decisions. This is really hard work, running the United States of America… I don’t run it, but I am working for someone who is dedicate to serving the country in the way that he has talked about for a number of years. “Serving the country in the way that he has talked about for a number of years!” That is one hell of a ringing endorsement. 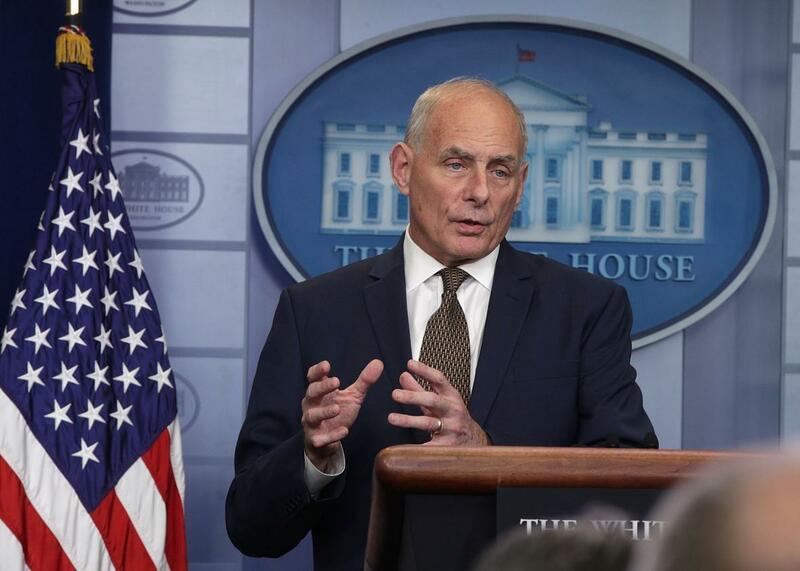 While it’s fun to speculate about one man saving us all from some horrifying global catastrophe by restricting access to an elderly boy-king he doesn’t have any faith in, it doesn’t really provide insight into whether or not Kelly will eventually be replaced as chief of staff with Gary Busey or Omarosa Manigault. This other data point might be more helpful: Quinnipiac released a poll on Wednesday saying that 55 percent of Americans view Donald Trump as “not fit to serve as president.” That sounds like a pretty good number on which to base impeachment odds! We wonder where Kelly stands on the question.